If it is the Peruvian Beads & Pendants you require, then you have landed on the very right platform! 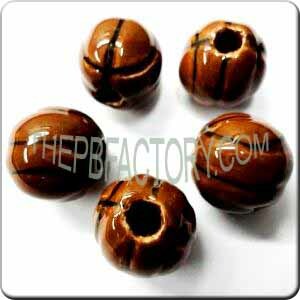 Yes, The Peruvian Bead Factory is your only destination to come across a wide variety of these products in its exceptional quality and affordable rates as well. 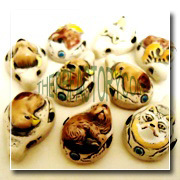 Moreover, if you are a fashion lover, then our Ceramic Pendants is the perfect choice for you! They come in several shapes, sizes and designs. You can use them in various craft projects apart from giving an incomparable look to your ‘self created’ bracelets, necklaces and jewelry. We assure the highest quality made with safe raw materials and employing the most gifted set of hands for the creation of these pieces. 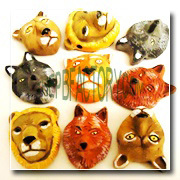 The animal figures are detailed with information and are useful in the creation of bracelets, necklaces, key chains and many more! 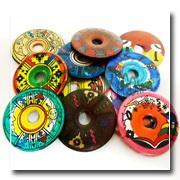 Furthermore, our creation of the Chacana and Donut Pendants are traditional Peruvian shapes so it is only natural for us to honor these unique pieces here. 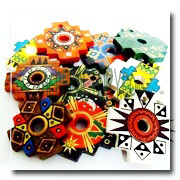 Our range of products is very colorful and unique in design. Place an order ASAP for the best suiting your budget and demand. In fact, apart from using them as a fashion accessory for yourself, you can gift the uniquely crafted goods to your best buddies in any occasion!